NEW YORK, Sept 23, 2011 (AFP) - Yahoo! is fielding inquiries from "multiple parties" who have expressed an interest in the struggling Internet company, officials said Friday in a memo sent to employees and obtained by AFP. The board of directors of the Sunnyvale, California-based firm is carrying out a "strategic review" in order to "help return the Company to a path of robust growth and industry-leading innovation," the memo said. "At this point, we cannot offer many specifics about the Board’s review; we’ve just gotten started," added the memo, written by the company's two founders, David Filo and Jerry Yang, along with board chairman Roy Bostock. The review was announced at the same time as the abrupt firing of chief executive Carol Bartz earlier this month, and comes amid reports that the board is looking at selling all or part of the company. Advisers to Yahoo! were "fielding inquiries from multiple parties that have already expressed interest in a number of potential options," the memo said. "We will take the time we need to select and structure the best approach for the company, its shareholders and employees," it added. 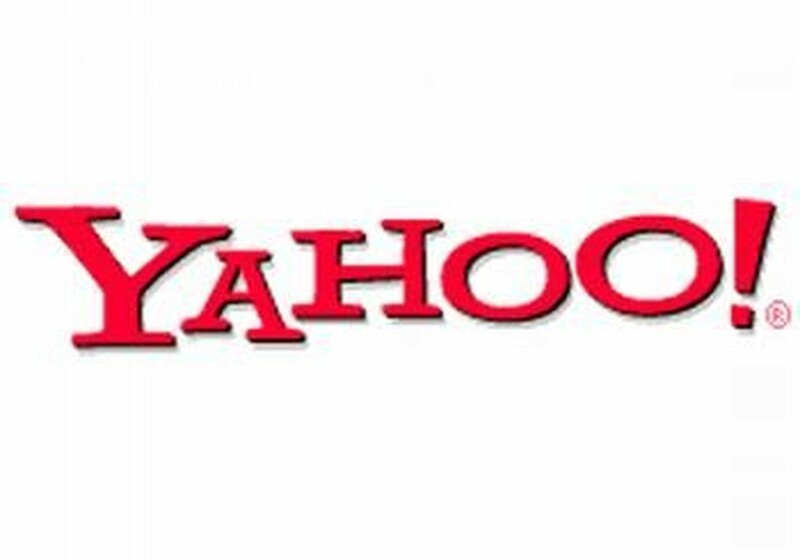 The senior Yahoo! officials also told employees they were looking for a replacement for Bartz, but gave no further details about how far they had progressed in their search. Bartz replaced Yang as chief executive two and a half years ago after he rejected a $47 billion takeover offer from US software giant Microsoft. She significantly cut costs at Yahoo! but was faulted by investors and analysts for failing to articulate a clear strategic vision for the company on the quickly shifting Internet landscape.